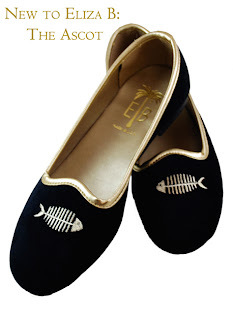 Loafers, slippers, you could really call them whatever you want. These shoes come in all patterns, colors and even price points. I first saw these shoes on the feet of strangers walking down the streets of Manhattan in outfits that caught my eye. 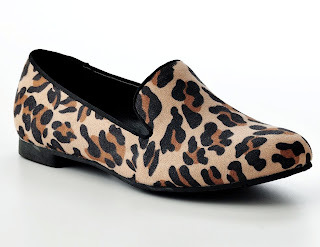 Soon I saw loafers not just in classic black, but in leopard! I am loving the leopard loafers. It takes something that could be purely preppy and puts an edge on it. Here are some loafers from high to low in price. Personally, I like the least expensive ones the best right now and I'm not mad at that. 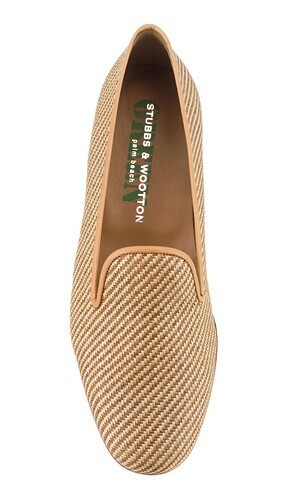 If you can afford it, Stubbs and Wootton with their expensive price tag, will stand through the test of time. They are an investment, but a good one that will last years. Can I get these monogrammed please? I love these. 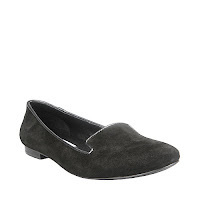 This Steve Madden version comes in all colors and is a classic. I don't know how I feel about the fact that I am posting about Kohl's and/or Candie's anymore than you feel about reading it. These are only $20 and honestly, I like them just as much as I do the other pairs. This is the perfect way to break in the trend. What's your favorite loafer brand of what you own or what you are lusting over?